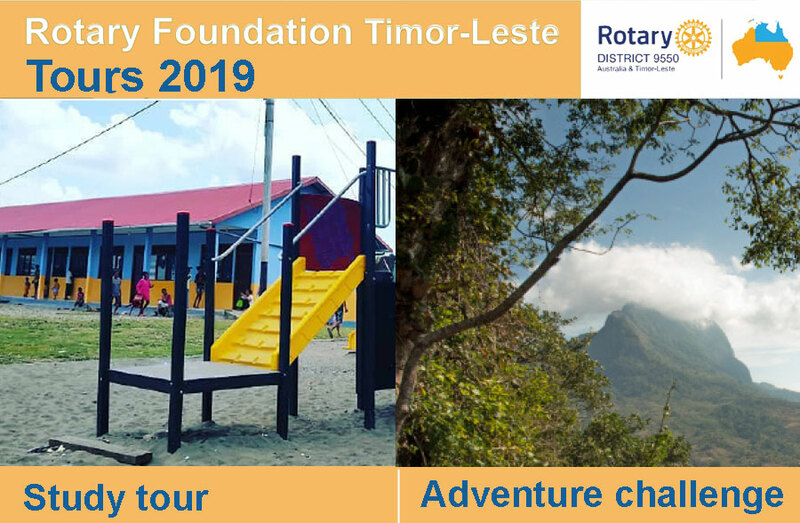 The Rotary Foundation Timor-Leste tours aim to support economic development through promoting sustainable tourism and helping to fund Rotary Foundation projects in Timor- Leste. Optional addition: At the end of the Rotary Foundation Study Tour you have the option to include a relaxing few days on Atauro Island, just off the coast of Dili. This year the will support the work of the Balibo Trust. The Balibo Trust has developed Balibo Trails, walking, hiking and cycling trails supported by local guides. The aim of Balibo Trails is to attract more tourists to Balibo in order to learn about the history and culture of the village, experience its wonderful surrounds and create employment for local people. Optional addition: At the end of the Adventure Challenge you have the option to include a relaxing few days on Atauro Island, just off the coast of Dili.